The American Optometric Association recommends that patients should have a comprehensive eye examination every 1 to 2 years. Children should have their first eye examination just before they start school or sooner if an eye problem is suspected by their parent or family doctor. We carry all major brands of contact lenses. 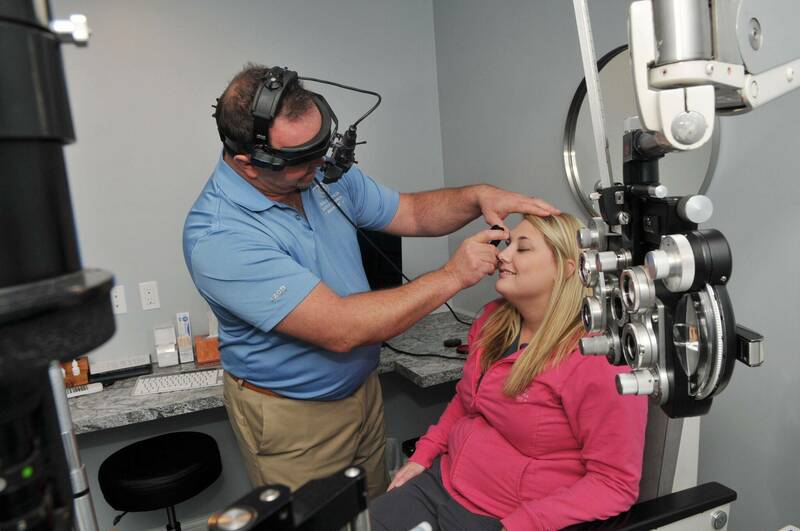 The doctors use the latest contact lens technology to offer superior comfort and fitting. *There are many other examinations we perform that are not listed. Please call us today if you have any questions on the types of examinations we offer.